Under Construction. Under Construction. BRAND NEW TOWNHOME - READY IN MARCH! 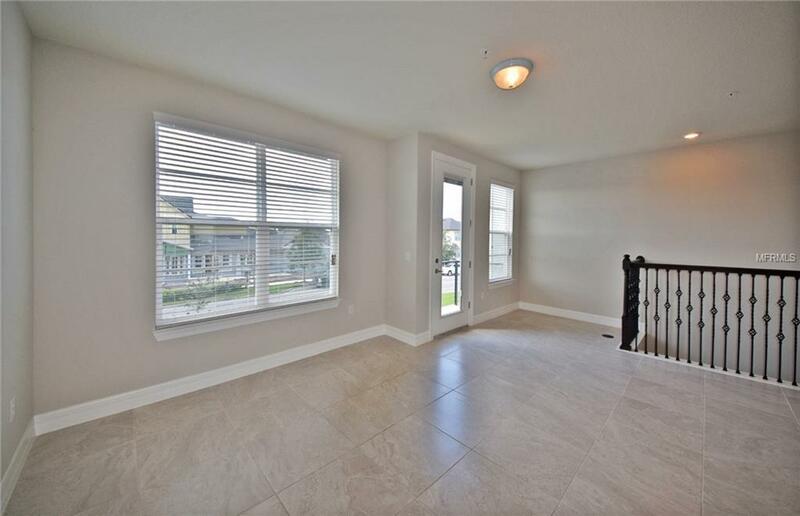 3 Story Luxury Townhome in the highly sought-after area of Laureate Park in Lake Nona. The Hayward home design offers an abundance of natural light and open-concept floorplan. Upon entering, you will be greeted by an open foyer, full bath, and game room, perfect to use as an office, den, or guest room. 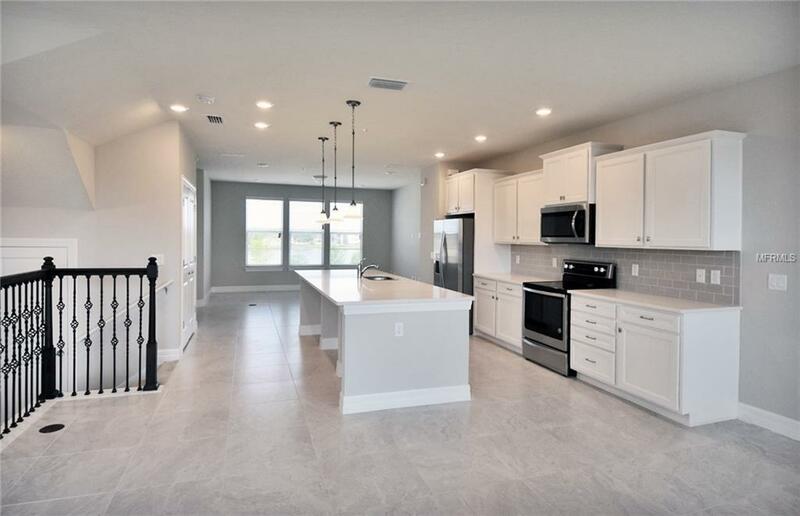 Walk up to your main level where you will find your gourmet, built-in kitchen with stainless steel Kitchen Aid appliances, 36/42in staggered shaker cabinets, quartz countertops, and oversized island. 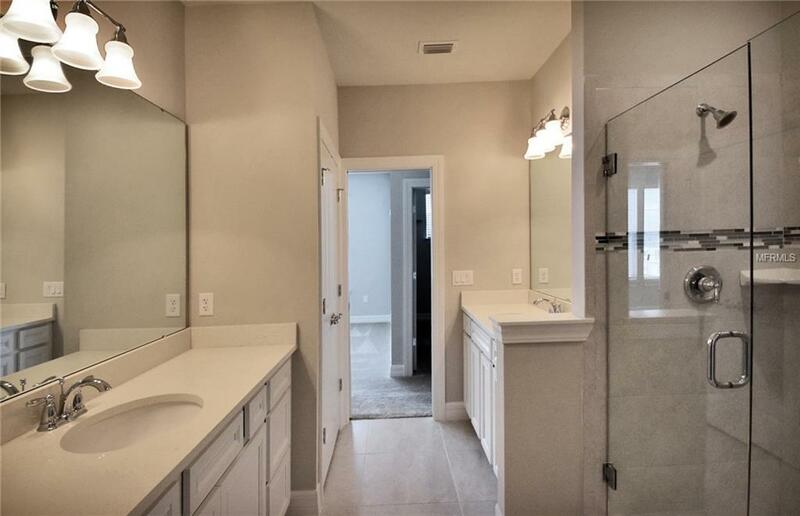 Continue to your third floor where you will find your owners suite with 2 walk-in closets, double vanity, and frameless shower. Your guest room on the third floor has its own en-suite bathroom with walk-in closet. Laundry room with Whirlpool washer and dryer located on same level as bedrooms for convenience. Wood-look porcelain tile throughout all living areas. Laureate Park offers maintenance-free living and modern design. 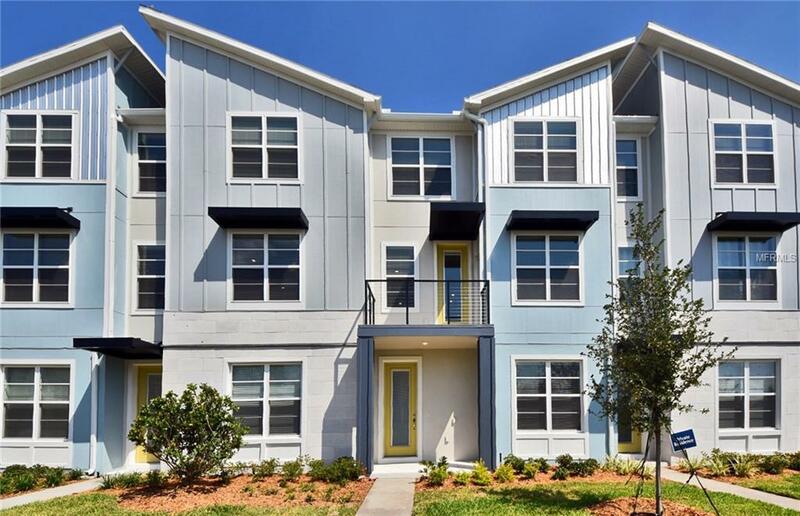 Our community is walking distance to the Laureate Park Village Center, where you will find the aquatic center, fitness center, Lakehouse Event Venue, and Canvas Restaurant and Market. Photo shown of similar floor plan. Pictures are for illustration purposes only. Elevations, colors and options may vary.